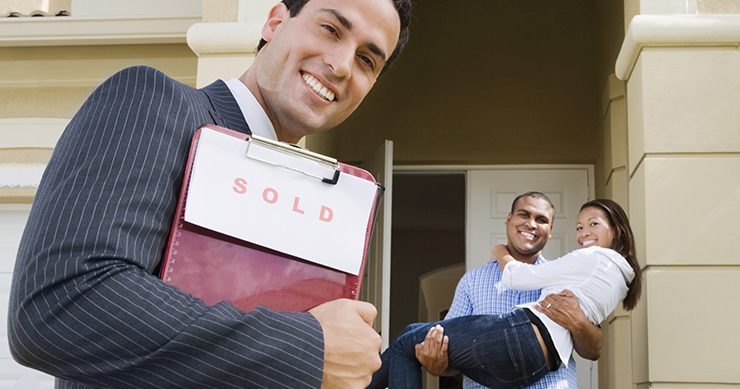 More Americans then in past years are finding it difficult to get that first home. Besides the dearth of starter homes, there is the fact that many younger candidates for a new home are already straddled with student debt and leery about taking on another huge financial burden. Nonetheless, there are distinct pluses to owning your own domicile. Besides the privacy and stability and the right to paint the bathroom anytime and any color you want, there are tax breaks and the money you pay every month is not going into a void as it would when you rent. Rather, you are paying to be the sole owner of a piece of property that can be a bulwark in terms of equity for the possible financial storms to come. So, buying is good. Yhe question is how. First, look at what you make and what you spend. Odds are there is something you can do without. Consider a side gig. It needn’t be fancy. You’ll be in good compan,y as more than 3 million Americans are doing a side thing along with their primary job. Even something simple can pull in an added few hundred, bringing you that much closer. While you’re working for that home, pay down debt and do what you can to amp up your credit score. If you have an IRA, it may be time to use some or all of it. Lastly, thing hard about where you want to live. The burbs may be cheaper, for example than city living. One possible way to sock some extra money into the ‘new home’ fund would be to take on a side gig. Side hustlers should know that they’re in good company, as about 44 million Americans are doing something besides their primary job. It’s also a good idea to review your take-home pay against your normal expenditures, as there is probably some items that can be reduced or completely removed.